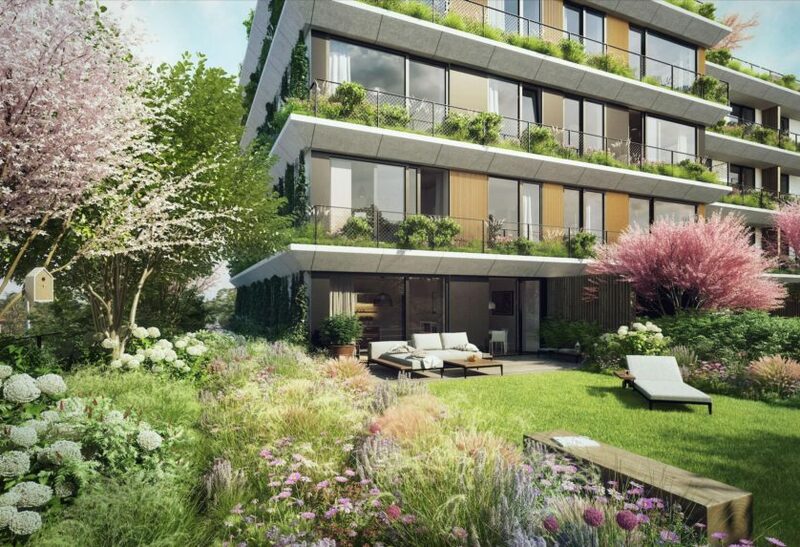 T. E Development Group is a relatively young but very progressive and successful company focused on the high-end residential development in Prague. At the end of the last year, this company invited us (as a PR specialist in the field of development, construction and architecture) to participate in a two-round demanding tender. Some of the T.E‘s projects have been designed by the architects from Jestico + Whiles which is by coincidence our long-term client. Thanks to our know-how, very good work results as well as good references we won this tender and as of February 1 we began to work for this prestigious client. T.E Development Group has been developing a number of impressive residential projects – Barrandovska zahrada, Truhlarna, Bleriot and Sakura.